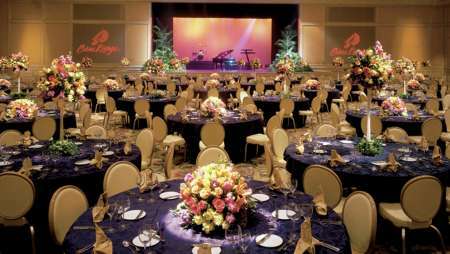 Beau Rivage offers a variety of venues for your meeting or event. 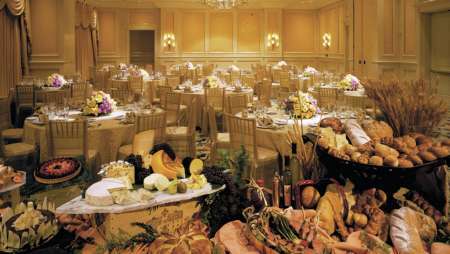 Whether you’re hosting a large conference or a more intimate gathering, you are sure to find a space that matches your needs and staff to help plan, customize and execute your vision. Please select any of our M&C Gold Key Award rooms below to view specific information about floorplans, dimensions and configuration options. 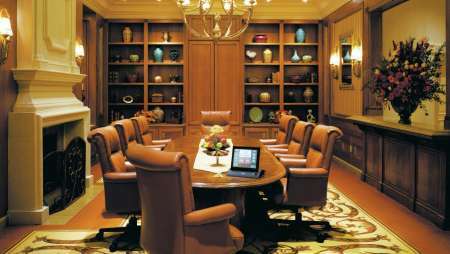 Recognizing the technical needs of business travelers, Beau Rivage offers a fully equipped Business Center featuring the capabilities and comfort of one’s own work office.